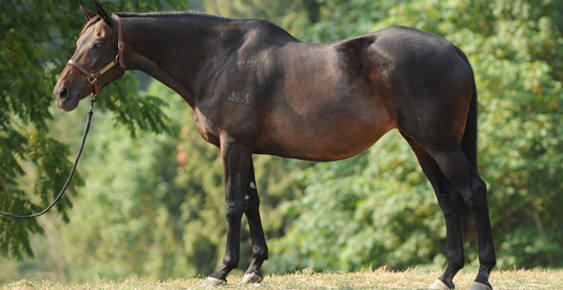 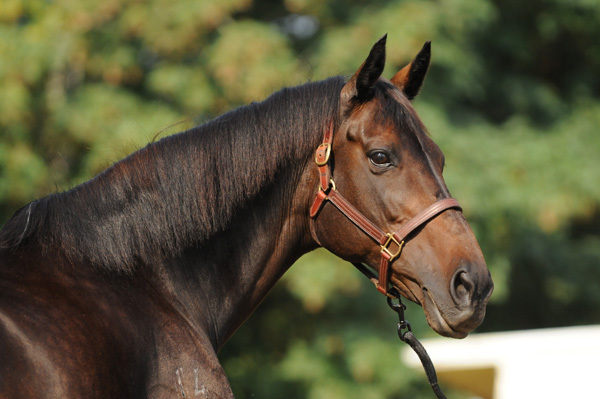 Namiko was imported from New Zealand and enjoyed a successful career as an Amateur Owner Jumper. 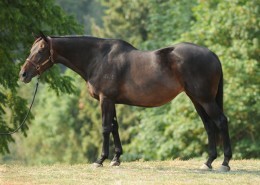 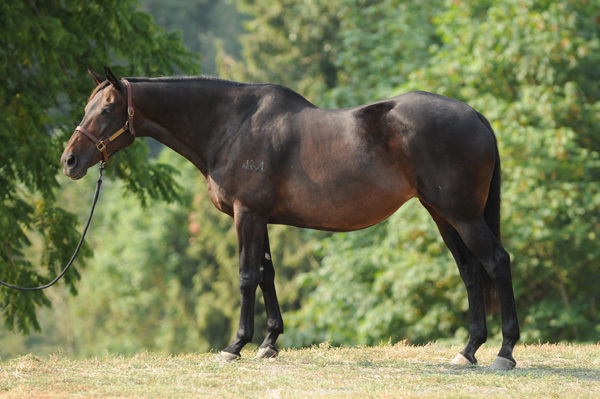 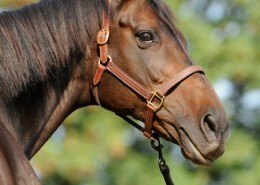 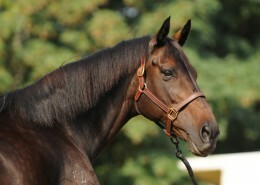 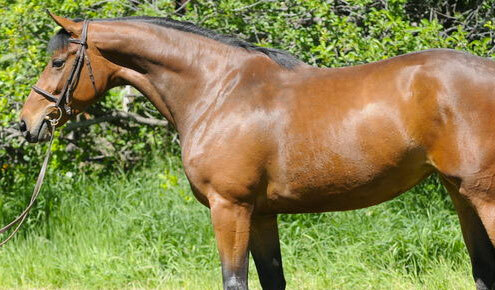 She is by the New Zealand Thoroughbred stallion Omnicorp, and a half sister to Sara Jorgenson’s very successful Omni. 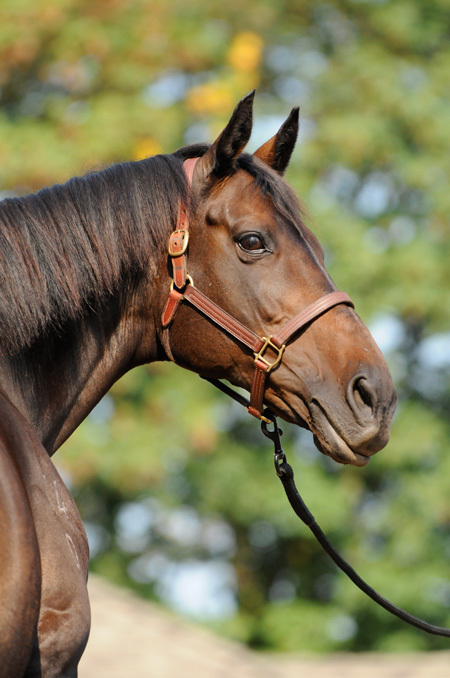 Namiko is now retired and is enjoying life at Wild Turkey Farm in Wilsonville, Oregon.